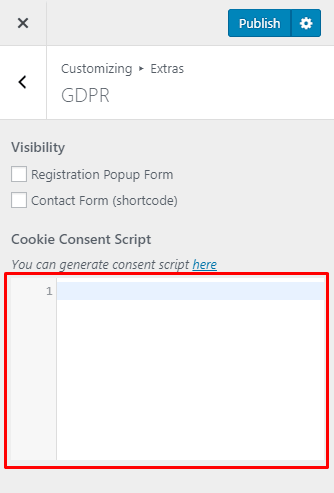 By May 24th, 2018 your site or shop has to comply with European privacy regulations are known as GDPR (The General Data Protection Regulation) to avoid large fines. 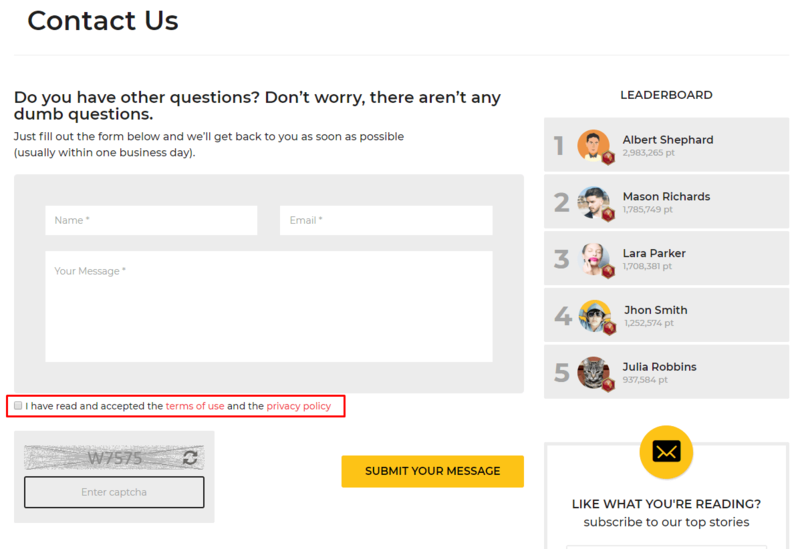 To start the GDPR integration, you’ll need to go to Customizing ▸ Extras ▸ GDPR. 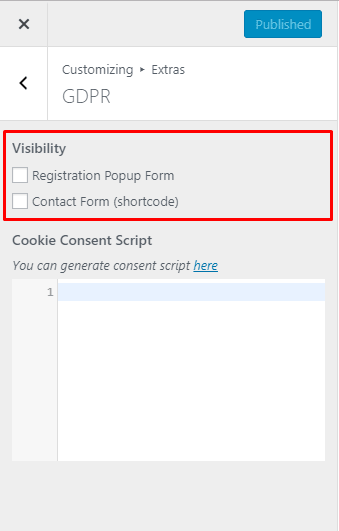 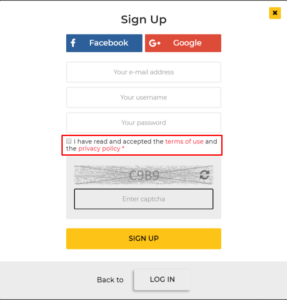 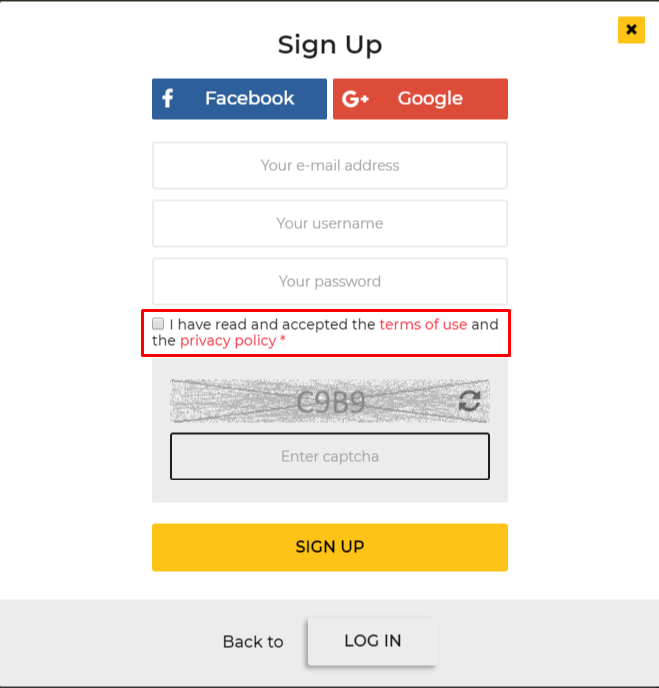 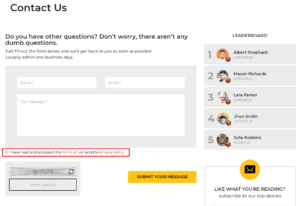 There under Visibility section, you’ll find options to enable GDPR compliance checkbox on the registration and contact form. 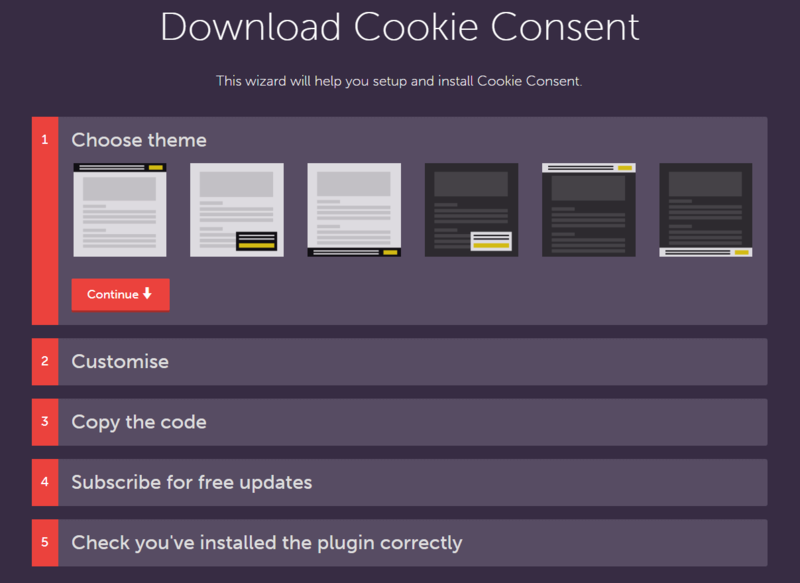 To enable Cookie Consent popup you’ll need another free tool Cookie Consent. 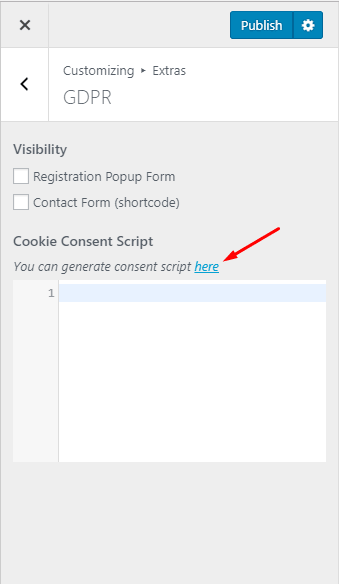 After clicking on the consent script generation link you’ll be redirected to this website.